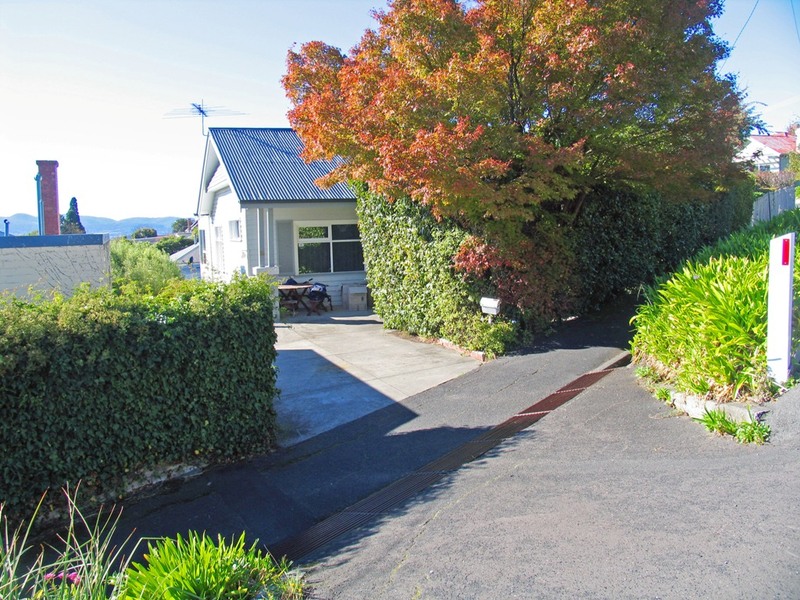 This delightful home is centrally located and within walking distance to schools, UTAS, Sandy Bay retail outlets and beaches, with off street parking available. Enjoying sunshine and views, the property offers 4 bedrooms, 2 bathrooms, rumpus/playroom and under house storage. Reverse cycle heat pump, electric wall mounted heaters and a cosy wood burner will keep the family warm in the cooler months. Alfresco entertaining on the large rear deck, which is located in close proximity to the kitchen, will ensure your outdoor dining experience is enjoyable.